Almost weekly we hear from someone who is struggling to arrange support for one or both of their parents. The struggle is due to resistance from their ageing parents who keep insisting that they don’t need help yet! Sound familiar? If this is a struggle you are currently going through you are certainly not alone. Here is one story from the many we have heard. In trying to work through this it is important to try and put yourself in your parent’s shoes and understand them. 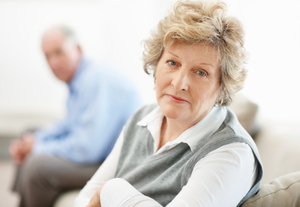 To many elderly people, accepting help spells the beginning of the end, a loss of function and independence. Thus, even (and, sometimes, especially) when they desperately need it they are most resistive and will stubbornly fend off all well-intentioned efforts to help. 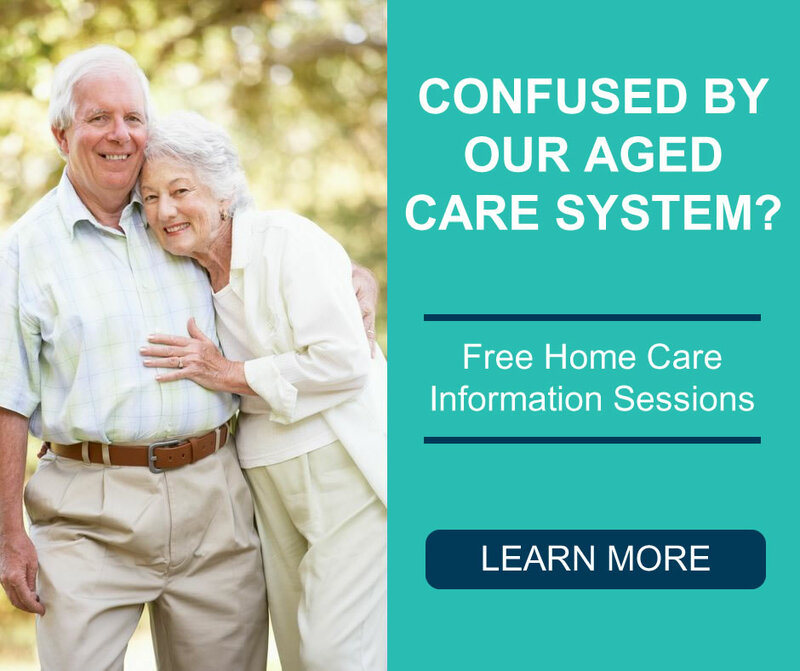 Over time, we, along with many other aged care professionals, have seen some things that can help in these challenging situations. We compiled them in a set of 9 tips which you can download below. 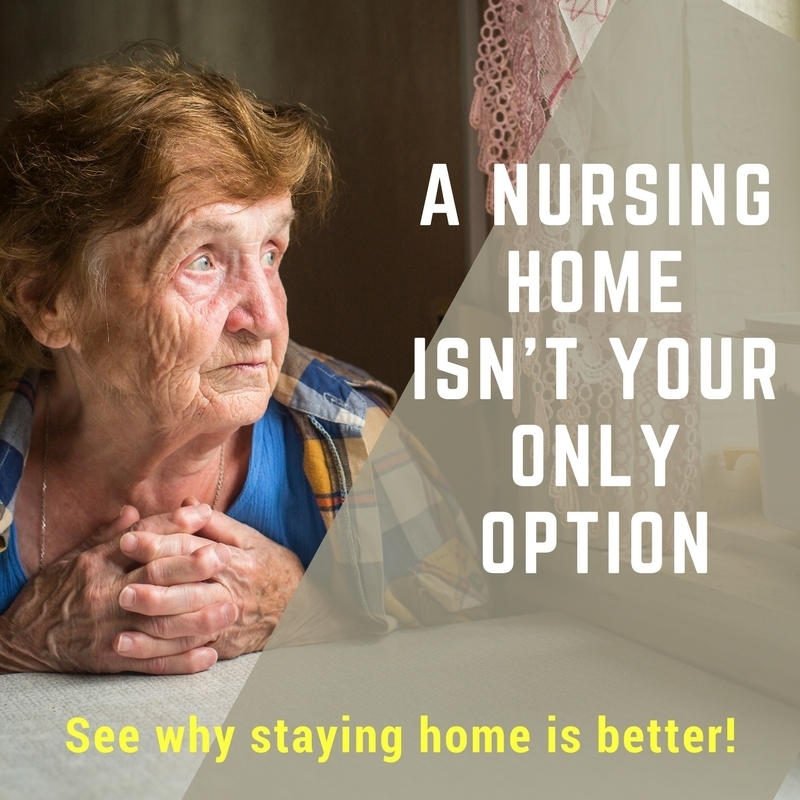 Finally, remember, the decision to get home care is never an easy one. Finding the right home care provider and CAREgiver is critical to the success of all home care. When you do find the right CAREgiver to help with a parent it can relieve a lot of stress and be a positive experience for everyone. I hope the 9 tips will help you and encourage you to call us to see how we can help in your situation.